Home › Music › All GOLDEN BUZZERS on America's Got Talent 2016 | Including Grace VanderWaal, Jon Dorenbos & More! 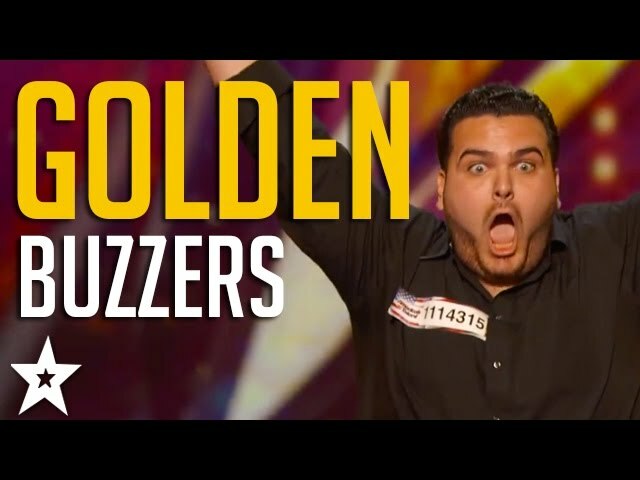 Title All GOLDEN BUZZERS on America's Got Talent 2016 | Including Grace VanderWaal, Jon Dorenbos & More! Check out ALL GOLDEN BUZZERS from America's Got Talent 2016! Including Grace Vanderwaal, Calysta Bevier & More! Who's your favourite? Let us know in the comments below.